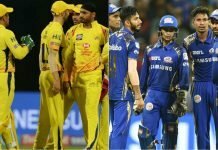 Does India's ICC 2019 World Cup sans Pant, Rayudu seem vulnerable? India and the No. 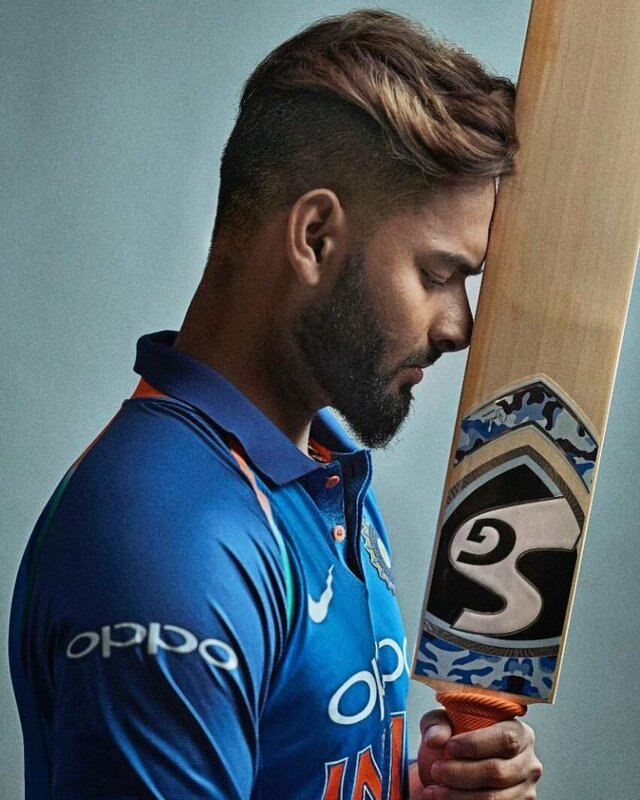 4 Dilemma At ICC 2019 World Cup: Is Pant, Rayudu’s drop justified? Cynicism be damned, does Virat Kohli and the 14 other men who’ll board the plane to England have a safe journey whilst facing the rest of the world in ICC’s biggest cricket bonanza: the ICC 2019 World Cup? Well, how about some reality check? Not an awful lot of teams contesting in the ICC 2019World Cup are being tipped for glory- right? Certainly, South Africa, Bangladesh or the West Indies aren’t being considered the Numero Uno choices. Both on current form and bench strength, England seem dangerous. With a strong bowling line-up and presence of not one but two all-rounders- in Moeen Ali and Ben Stokes- Eoin Morgan’s side can really come hard at their opponents. What might motivate them would be a relook at a single statement of fact. Not once has the country responsible for giving the world this great sport has been able to lay its hands around the cup that truly matters. 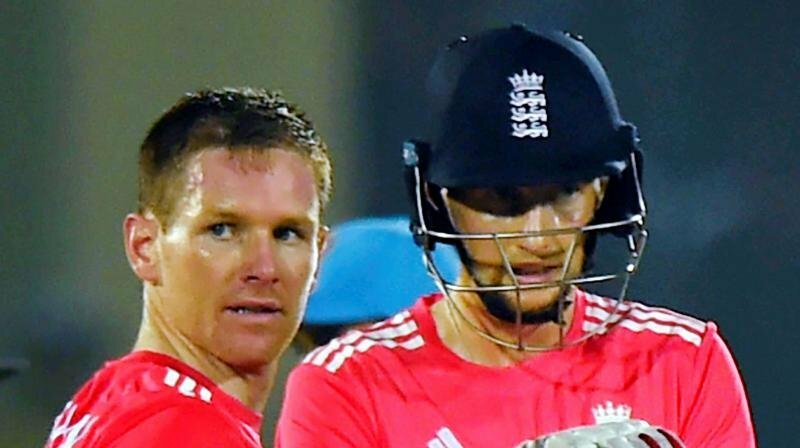 To their rivals in ICC 2019 World Cup- the presence of Root, Morgan, Stokes, Buttler in itself presents a solid and needless to say, ruthless ‘Fab-Four’ in the ranks. This is when, they’ve got in Roy, Hales, and Bairstow a solid opening slot. 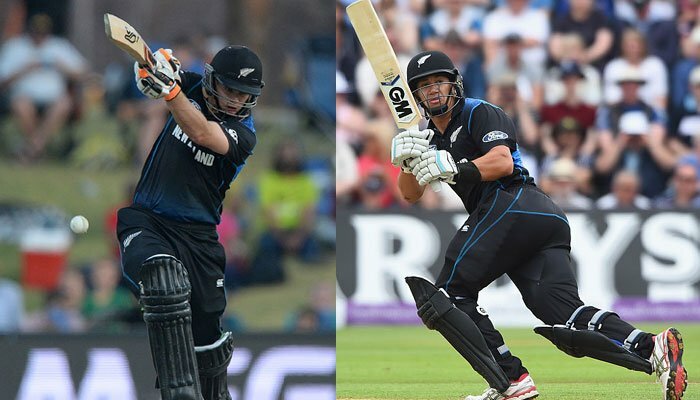 Should any opener fail and the pair succumbs easily, the middle order can step up the ante and build an inning together. Similarly, if you were New Zealand, a side that’s endured the very English dilemma of failing to lift the World Cup until now, you won’t be that weak in confidence- would you? After all, Williamson’s unit has consistently blanked out teams visiting its shores from the onset of end-2017, starting with the West Indies, Pakistan, Sri Lanka, and Bangladesh. Moreover, there’s little sense in undermining a side that’s got a Guptill- responsible for that 237 in 2015- up in the order with guys like Latham, Williamson, Taylor drafted solidly in the middle. 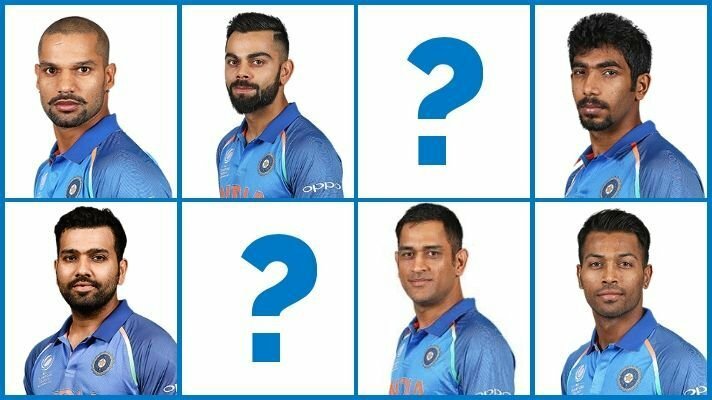 But what chance would you give India at having a shot at the ICC 2019 World Cup with the side they’ve picked? 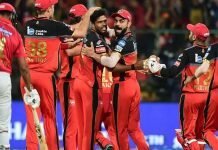 For a team that last tasted success in 2011, (where if you thought about it) a Jasprit Bumrah had barely reached the age for holding a driver’s license; Shikhar Dhawan hadn’t yet mastered the art of twirling the mustache; Kuldeep Yadav was yet to exit his teens, can India lift the ICC 2019 World Cup? 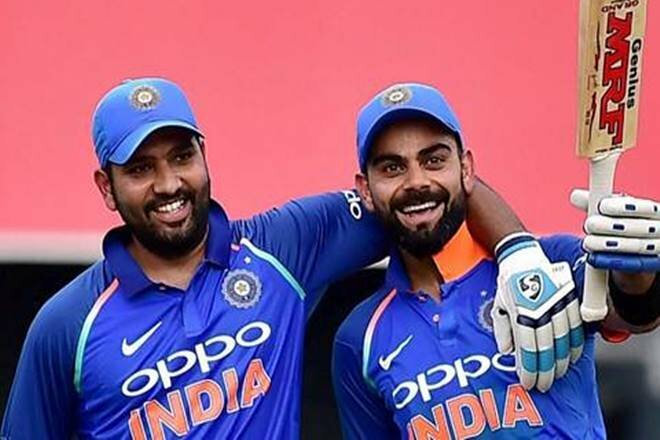 While both experts and professional ranters would have their views, and those could well differ, what can’t be denied is that India pose the most daunting challenge for others to counter in this ICC 2019 World Cup. This isn’t merely because a man who, well, often leads most score-charts, rankings, and several bastions of batting are leading the sub-continental giants. 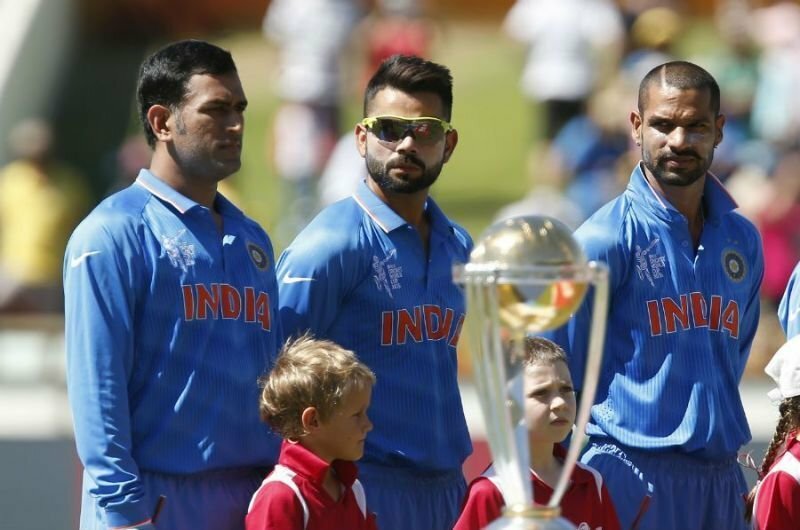 But also because Virat Kohli leads a squad possesses a bit of everything. 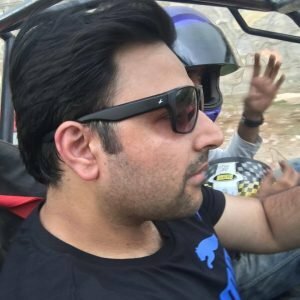 Well, there’s the experience of an MS Dhoni, the dependability of arguably, the world’s best (current) opening pair (Dhawan-Rohit), a useful backup in KL Rahul, a repository of spinners in Yadav and Chahal, the agile presence of a Jadeja, a yorker specialist in Bumrah and a tiny mutant spark in a Kedar Jadhav. But is there something missing in India’s squad for ICC World Cup 2019? 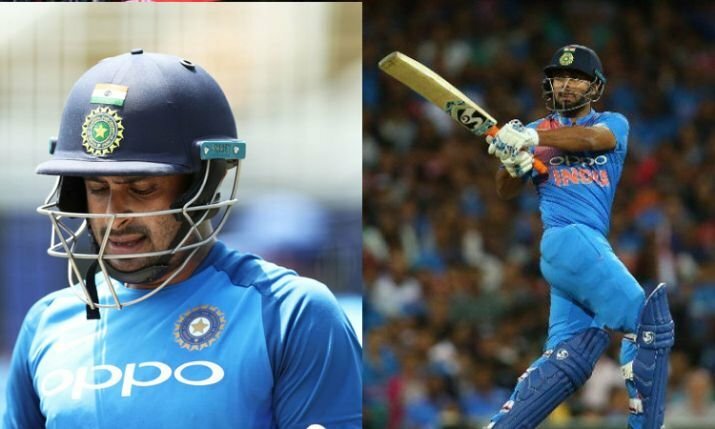 Could it be that in leaving behind Rishabh Pant and Ambati Rayudu, India have shot themselves in the foot? Surely while there’s little sense to be rattled by the squad that’ll grace Her Majesty’s Kingdom, there’s perhaps nothing wrong in examining the strength India have chosen to attack the rest with. To this day, one wonders whether the outcome of South Africa’s 1999 contest has been different had Klusener and Donald had better communication? But even then, it was the rock-solid substance lent by their middle order- Cullinan, Kallis, Rhodes- that allowed South Africa to play well into the ultimate over. Refer to the Wills 1996 World Cup. While Sanath and Kalu literally changed the complexion of approaching the first 15 overs, Sri Lanka had in Arjuna, Aravinda, and Gurusinha, a rock-solid middle order that the team could fall back on. We saw the mighty Australian side a Mark Waugh and Adam Gilchrist have played as gutsily had they not had a Steven Waugh, Bevan, and Stuart Law in the middle? Australia’s juggernaut of the nineties that went well into the 2000s didn’t function on individual prowess alone. While there’s a certain bankability you seek in your openers, who see the new ball through, guide the side into the 15 overs (and possibly go beyond), ODI cricket often comes to rest with the middle order. To that regard- on the 15 names shortlisted to represent India in a tournament of epic proportions- is one sure that India’s middle-order is shock-resistant? While surely, Vijay Shankar- with his promise and exuberance- offers hope especially given his recent ODI form against Australia, one wonders whether an Ambati Rayudu would’ve offered more credibility, especially during difficult periods? 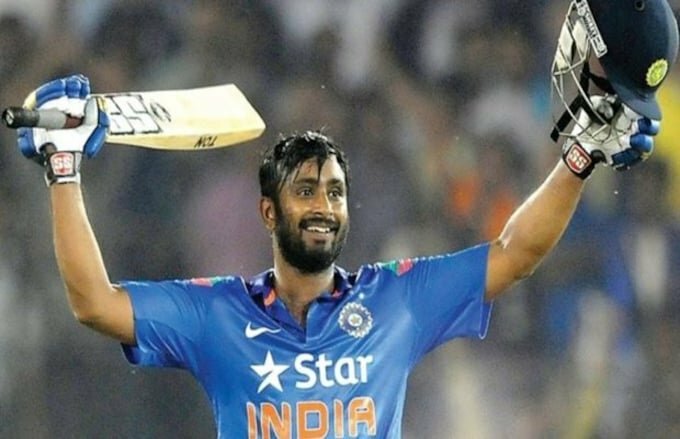 Ambati Rayudu’s collected from 55 ODIs, nearly 1700 runs at 47, including 3 centuries, 10 fifties. His first overseas assignment was in Zimbabwe where he baked the bowlers albeit facing not the world’s best attacks. Over the course of the past half a decade, which covers his ODI journey, Rayudu’s made the most of the chances he’s been given, hasn’t he? With the possible exception of 2019, where thus far, he’s collected 247 runs from 10 games at 31 (2 fifties)- there’s not been a single year where the right-hander hasn’t scored at an average of 44. Don’t believe it? Well, facts and stats both don’t lie- do they? In 2013, his debut year for India, Rayudu collected 103 runs from 3 innings, including an unbeaten 63. A year later, he would gather 584 runs from 18 innings, being unbeaten in 5 of them. In so doing, he’d strike 4 fifties and 1 century; his hundred mauling Sri Lanka at Ahmedabad. The very next year, the quiet batsman would gather 267 from the 7 innings he got a chance to bat in at. 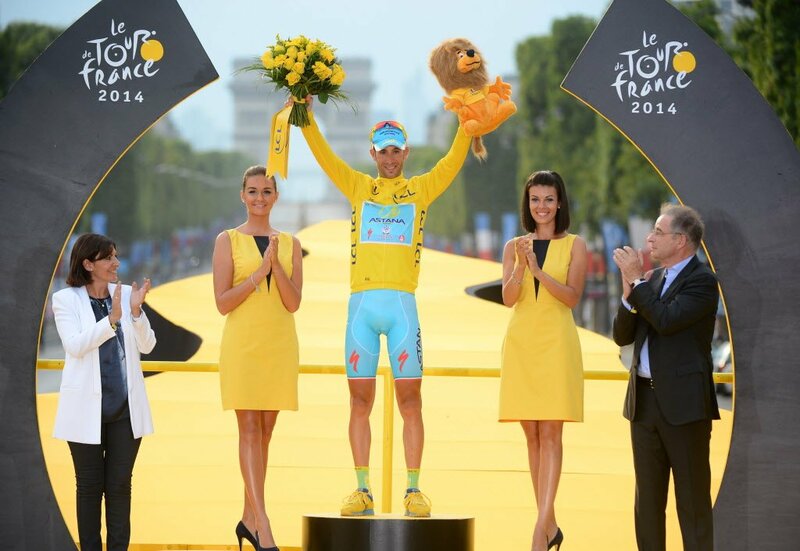 This would again include a hundred, this time his personal best score of an unbeaten 124. But he’d reserve his best for 2018, a year where he’d plunder 392 from 10 games at 56. Not too bad for a batsman whose technique doesn’t remind one of a Dravid-esque solidity or the power a Watson brought to Australia- right? In so doing, Rayudu’s 82-ball-100 versus Windies gave youngsters like Hetmyer and their so-called mighty hitters some schooling on how to pace an inning before going all crazy. But hey, let’s face facts. He isn’t the world’s best batsman- is he? Nor does he hold enormous power to win games for his side repeatedly the way any top batsman does. But heck, for one to gauge that, his overall experience of 47 ODIs is in no way substantial enough, right? Moreover, is Ambati Rayudu’s job to go all gun-crazy like a John Wick on a killing spree? He’s no Gayle or AB. But is there a need? So while India have plugged in Dhoni, 38, as the main glue of the middle order over Rayudu, 33, who’s delivered nearly every time he’s been entrusted with a responsibility- is the decision just? While undoubtedly, Dhoni’s charisma (and 10,000 plus ODI runs notwithstanding) automatically lift the side up, what one cannot avoid questioning is the struggles the former ‘Captain Cool’ exhibited against England. 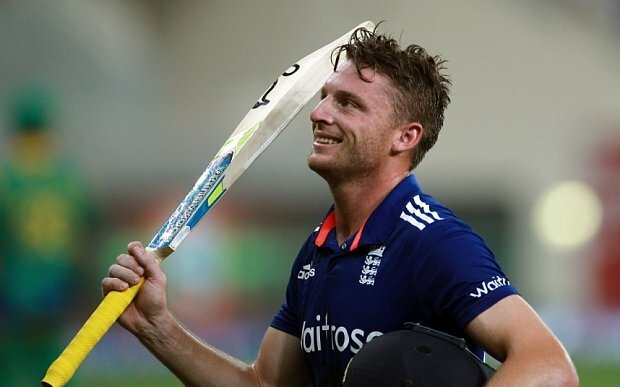 Remember the 66-ball-42 at Leeds and the 59-ball-37 at Lord’s? Moreover, what’s the sense in dropping Pant- not the most hapless batsman in shorter formats of the game, but no ordinary man either- 696 Test runs at 49, 233 T20I runs at a strike rate of 120? Cricket, it ought to be said, is won on its day. In some way, Sehwag’s very original theory- what’s a strategy; see the ball, hit the ball- does hold true. But what about occasions where the experienced albeit ageing, the talented albeit inconsistent cannot hold fort? Won’t India miss a credible, reliable number 4 specialist that to this day, doesn’t seem permanently etched in the middle?